This Saturday, December 6th, head down to Shake Rag Alley for a photo op with Santa and Mrs. Claus! The Clauses will be available for two hours, 10am-12pm, in the Shake Rag Cabinet Shop. Then stick around to decorate gingerbread cottages and make other Christmas crafts. It’s a fun family event and a Mineral Point tradition. If you’re visiting from out of town, check out the “Elf Lodging” at Shake Rag Alley. You can stay in one of three rooms in the Coach House right on the Shake Rag grounds, or the Tuckpoint, or the 3-bedroom retreat on Clowney Street. If you take a Shake Rag class (check out the new class line-up) you receive a 20% student discount on your lodging in those three places. In addition, Shake Rag handles the bookings for the rooms at The Mineral Point Hotel and The Walker House. Book any of these uniquely charming rooms, by clicking on the above links, or simply phone the Shake Rag office at 608-987-3292. 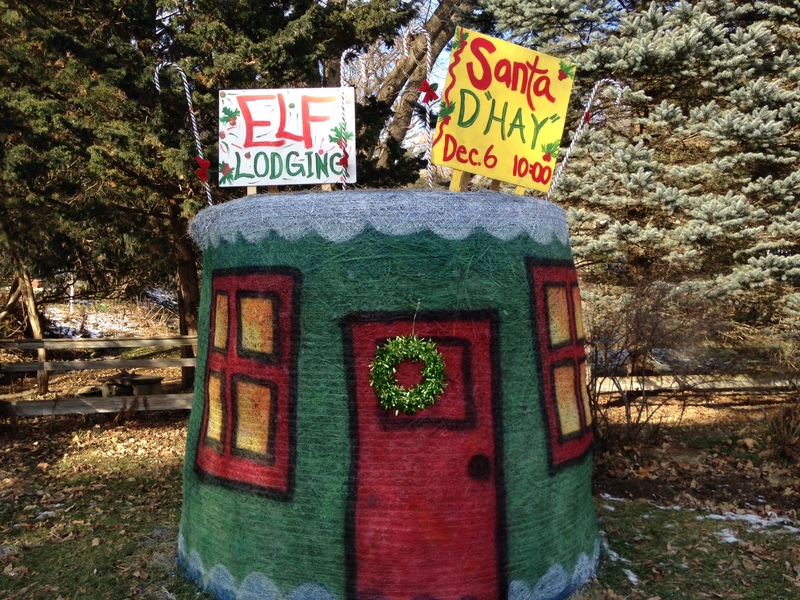 This entry was posted in Family, Lodging, Traditions and tagged Santa Day, Shake Rag Alley. Bookmark the permalink.